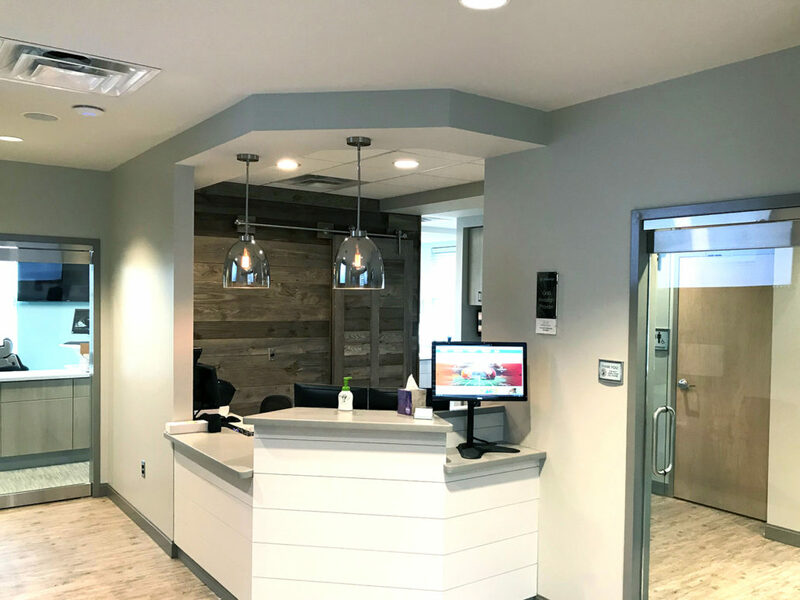 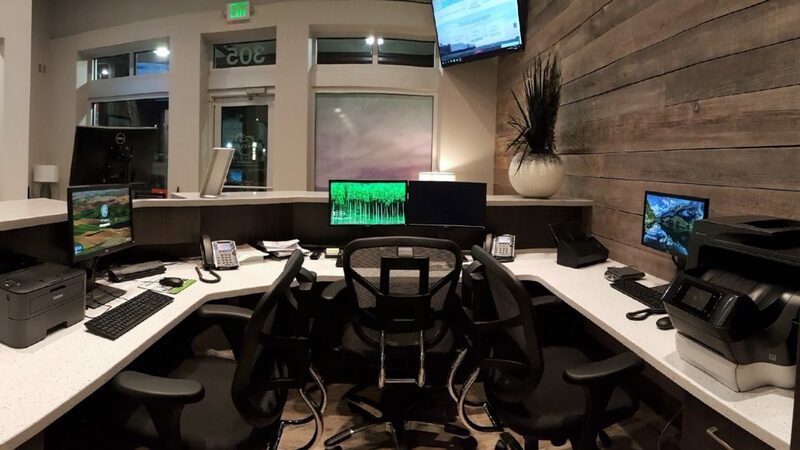 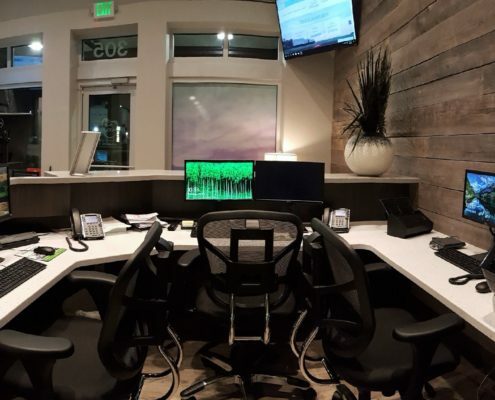 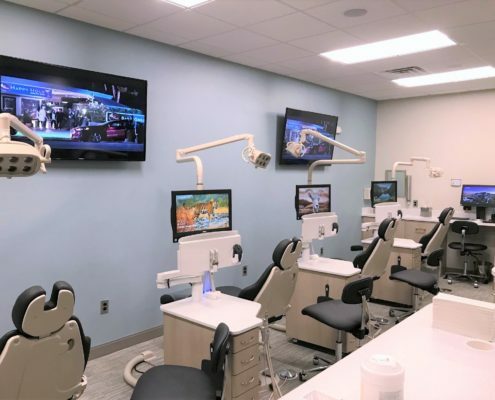 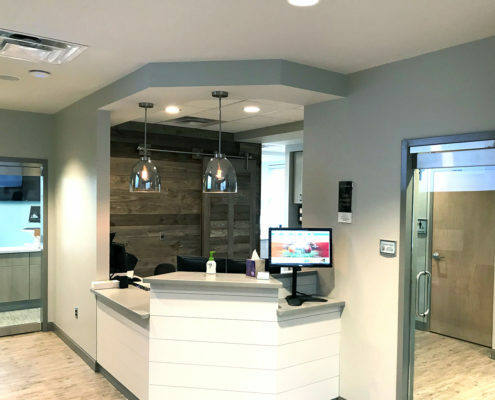 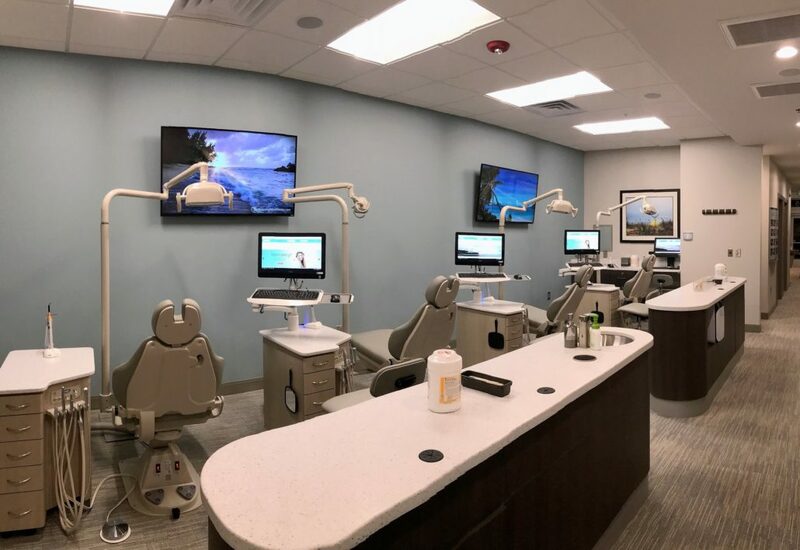 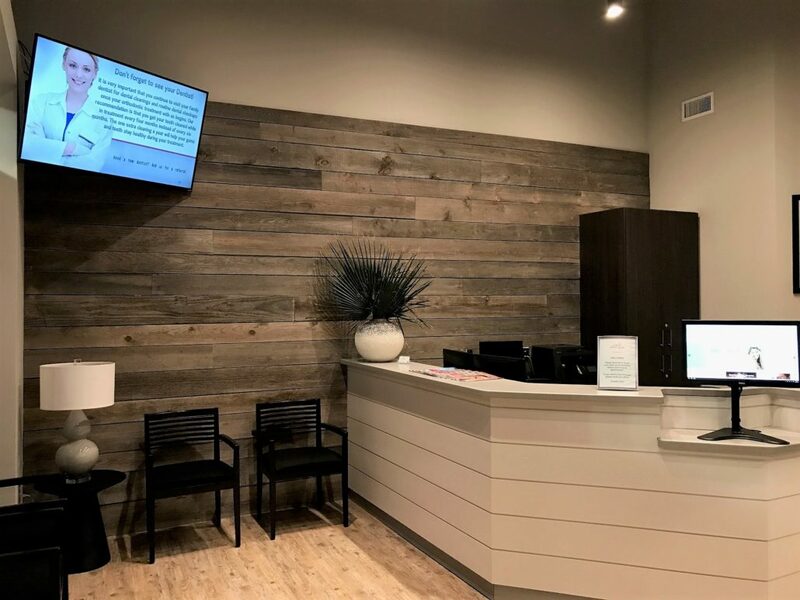 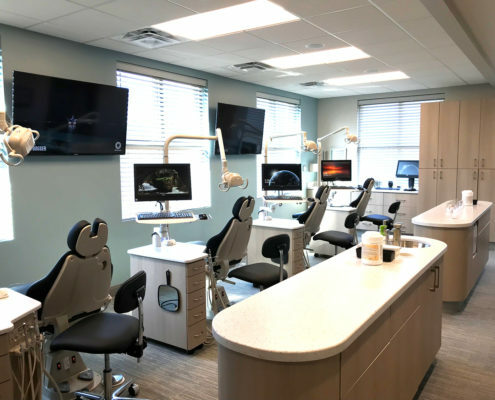 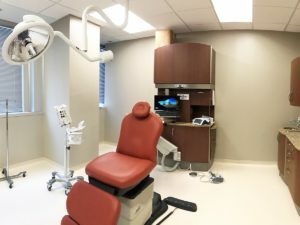 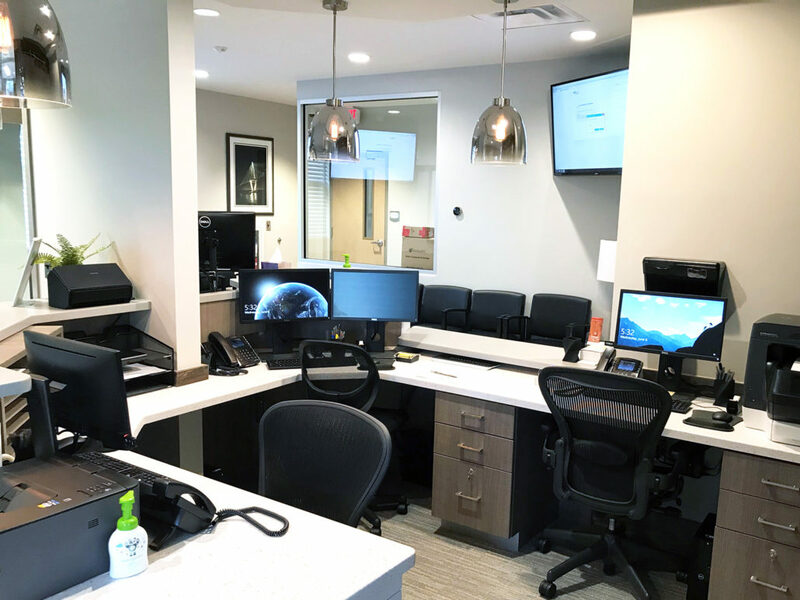 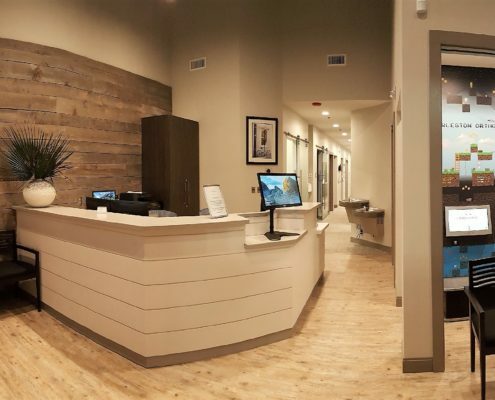 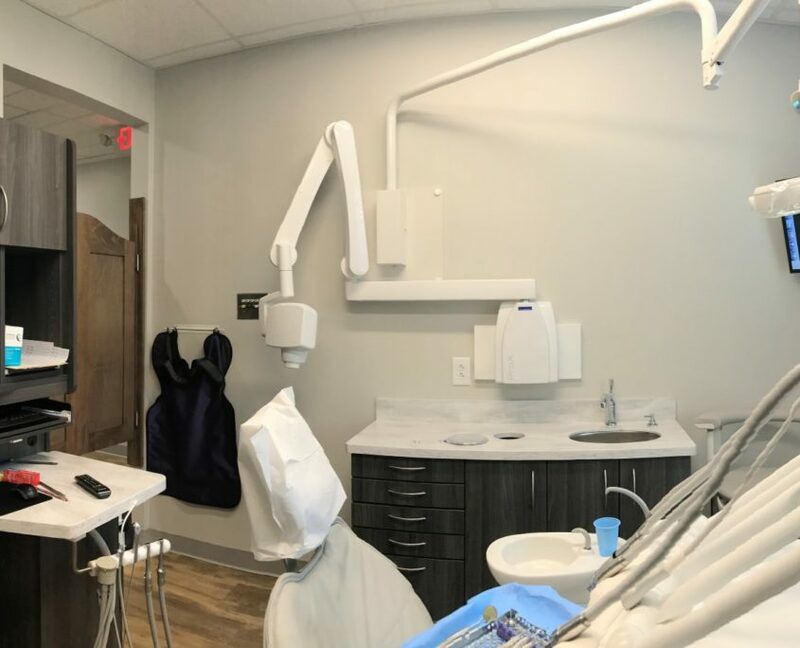 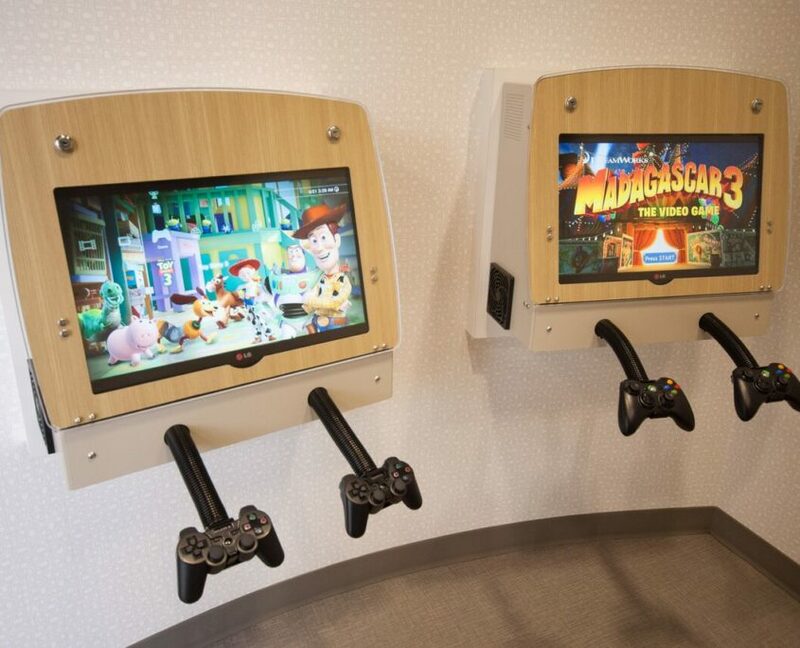 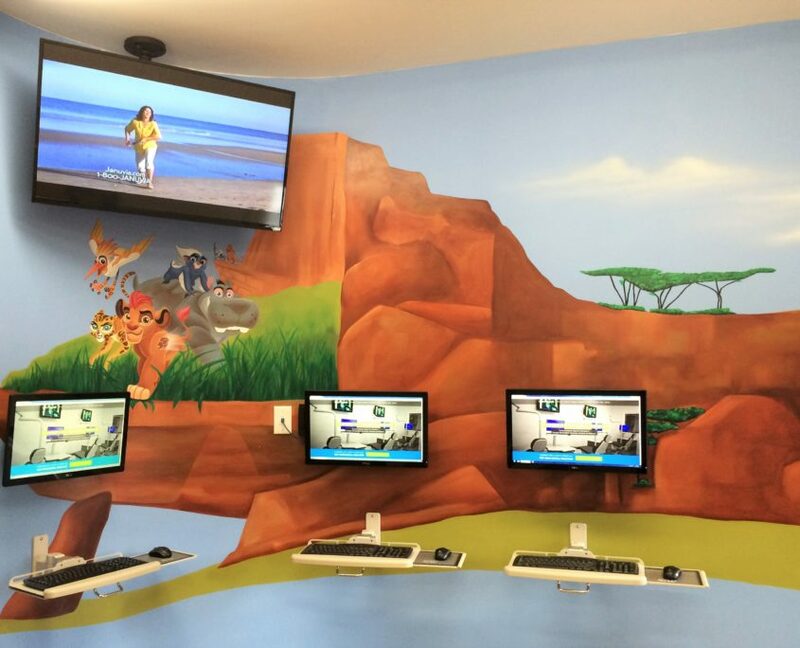 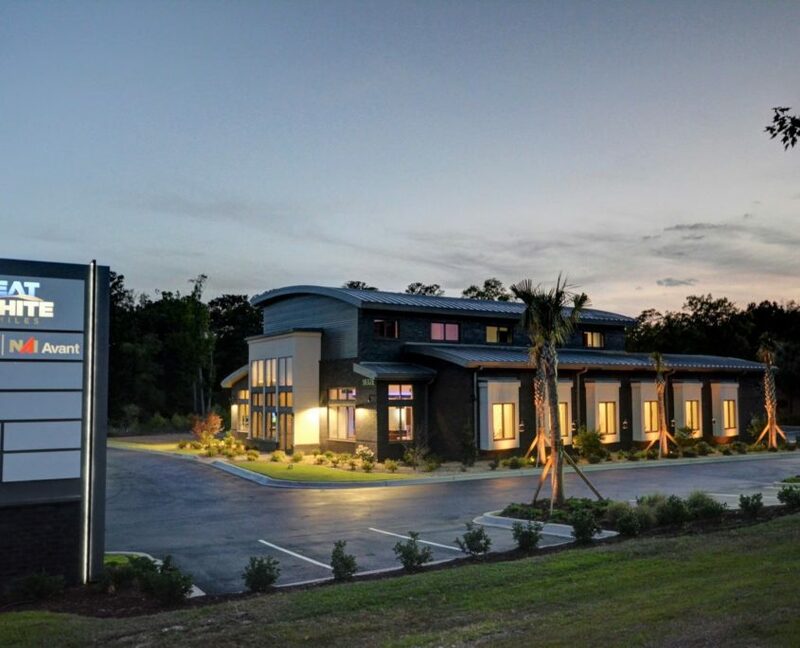 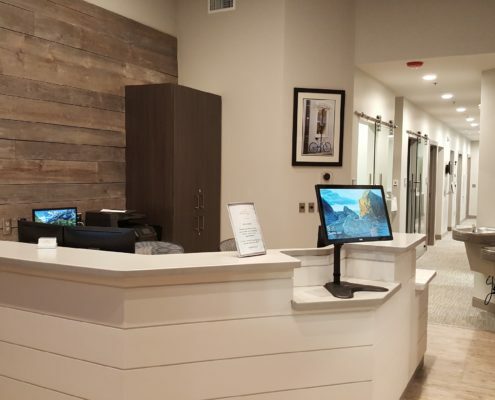 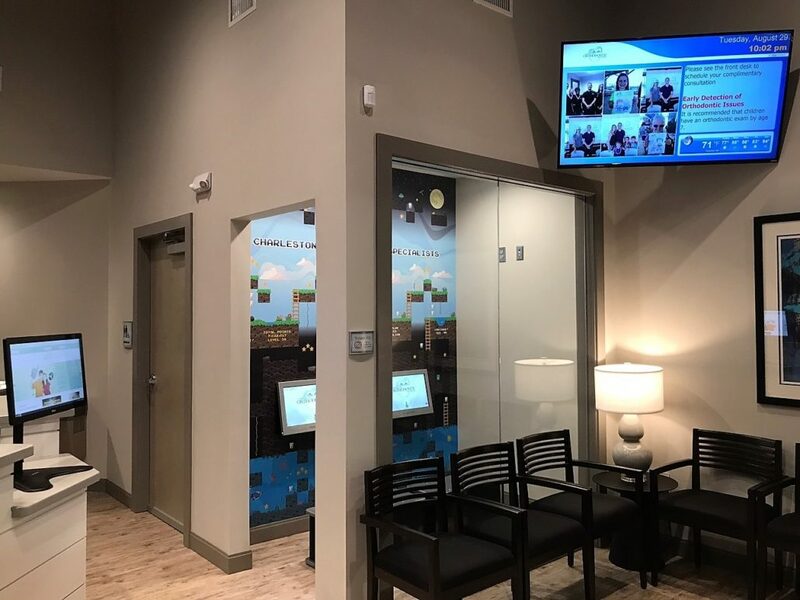 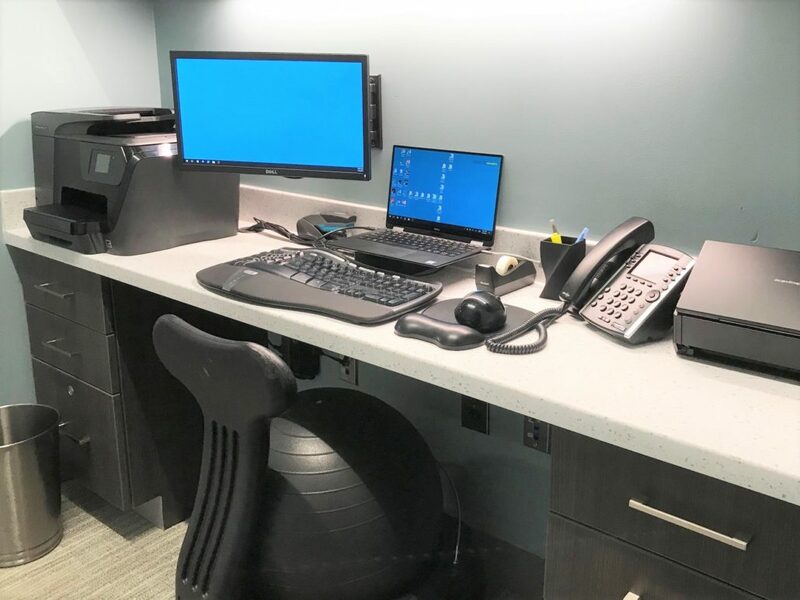 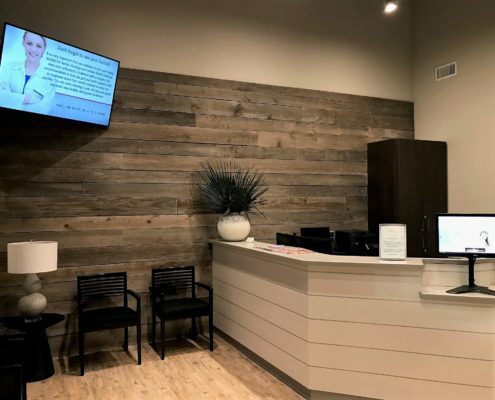 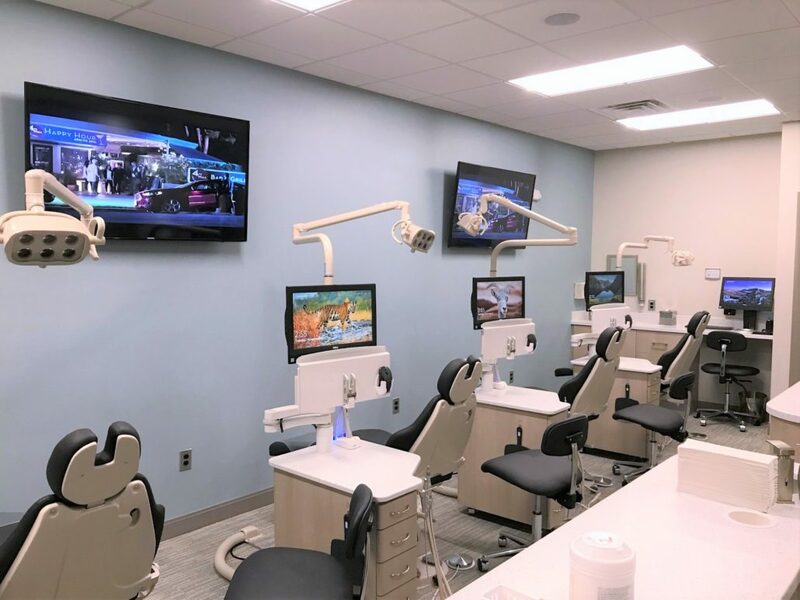 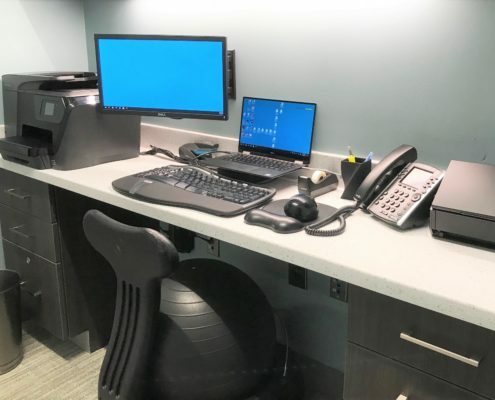 Dr. Savastano, owner of Charleston Orthodontic Specialists, provided an exciting project opportunity for DTP with his goal of opening many sites in a short period of time. 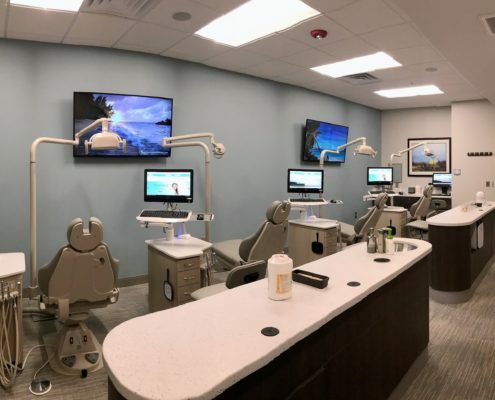 First leveraging our extensive cloud knowledge, DTP to created an infrastructure ready to handle Dr. Savastano’s vision of multiple practices. 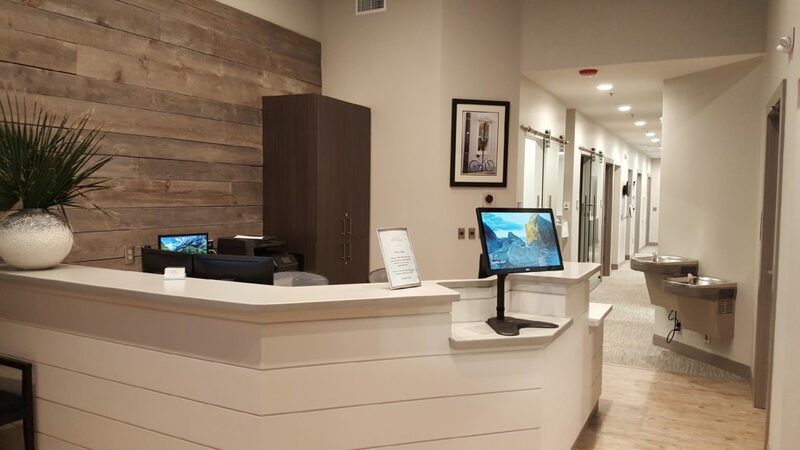 DTP met both his clinical requirements as well as his requirements as a business owner. 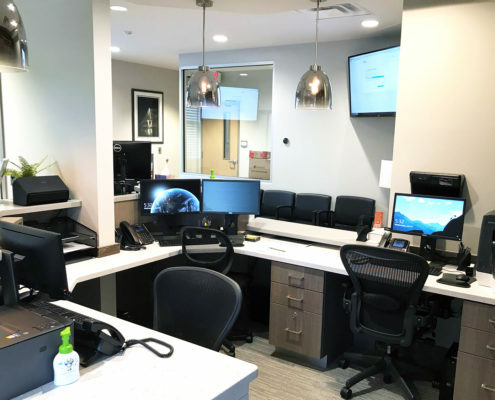 By creating a standardized deployment package, DTP has ensured turn-up times are minimal and budgetary needs are met.